To Watermark or not to Watermark– This is a question I get asked often, and I actually have some strong opinions about it. I am all about breaking the rules though, so don’t feel pressured to adopt my opinions as a new rule. Personally, I loathe watermarks most of the time. 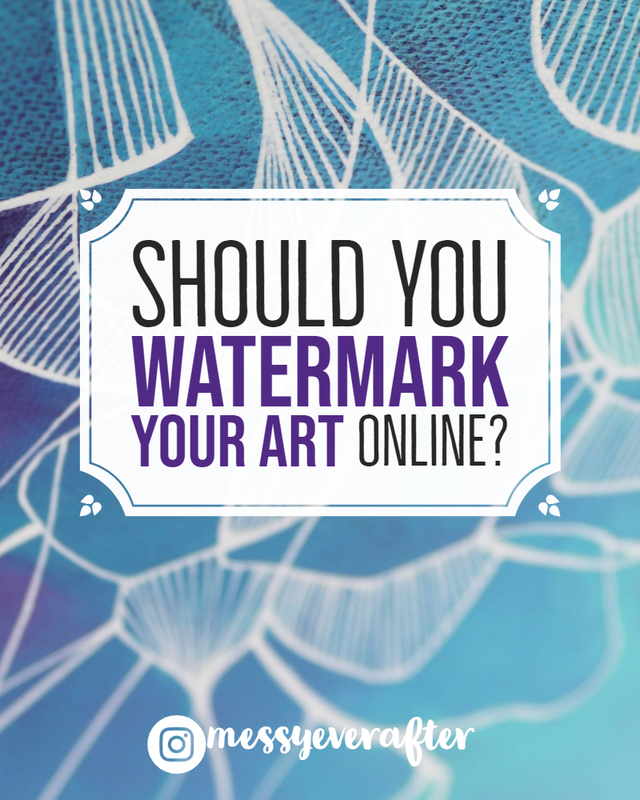 I feel bad about … Continue reading Should You Watermark Your Art Online?